We Aayush Malayil, Aashish Malayil and Nileshwar Ravi reached Bangalore to do our studies ,inherited and influenced by our parents namely Jolly Malayil (SME,Venture Capitalist,since 1987) and V.Ravi Kesavan(visionary) and our great-grand parents to do business ultimately. 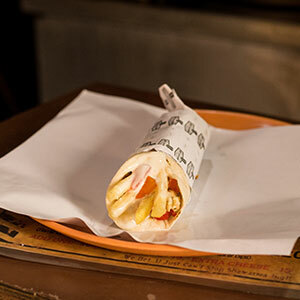 We had realized the potential for Authentic Shawarmas in the city as we had been exposed to Lebanese and Turkish Shawarmas in the Gulf Countries. 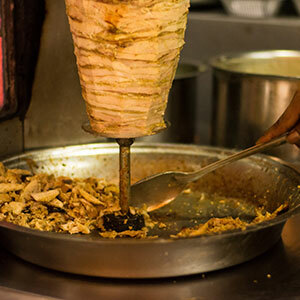 We had done enough market study in the city and knew the potential for this niche market and immediately started our first Just SHAWARMA outlet in Jaya Nagar. 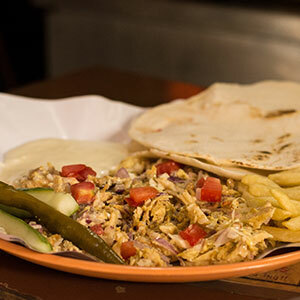 Just Shawarma was started off in the year 2014 in Bangalore with a vision to take the brand around the globe and serve authentic Shawarmas in the most hygienic way. 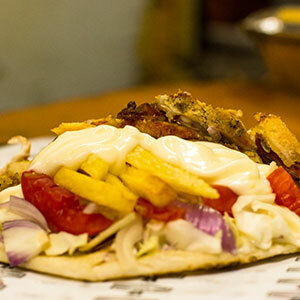 Industrializing this business has been drawn and professional advise taken for franchising this business and currently 13 outlets are serving happy customers and more outlets rolling in the coming months.